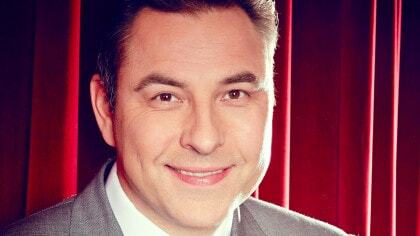 David Walliams and Tony Ross have teamed up again! If you liked picture books like The Slightly Annoying Elephant and The First Hippo on the Moon then we’ve got exciting news…. David Walliams and Tony Ross have a brand new picture book for you to check out! The Number One bestselling picture book duo are back with another funny adventure! 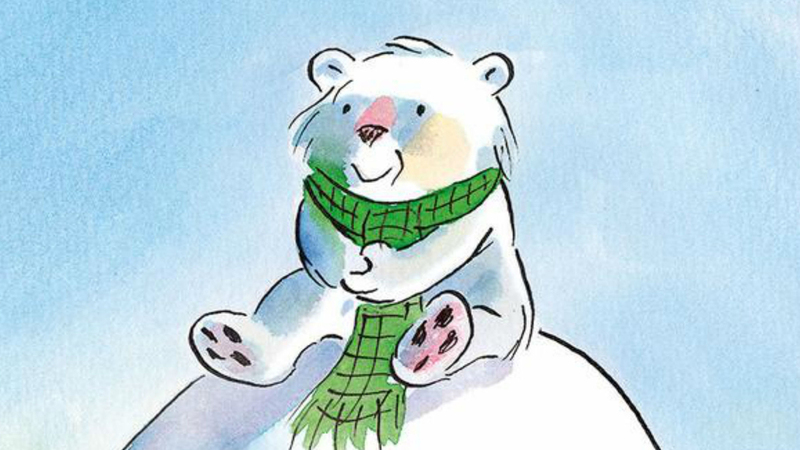 It’s called The Bear Who Went Boo and is all about a very cheeky polar bear cub who loves to go… BOO! But this little bear cub doesn’t always know when to stop! The Bear Who Went Boo by David Walliams and Tony Ross is out now.